The Visitor Center offers area brochures, maps, directions, calendar of events and public restrooms. The Gift Shop at the Visitor Center offers a unique selection of gifts, souvenirs, and books for locals and tourists alike. with two lot entrances on Main Street, and one on Barnwell Street. A relocation packet that includes a map, info on area attractions and accommodations, real estate brochures, community information, Henderson County demographics and statistics, a local telephone book, and a shopping guide is available for purchase. Call the Visitor Center to order yours today! 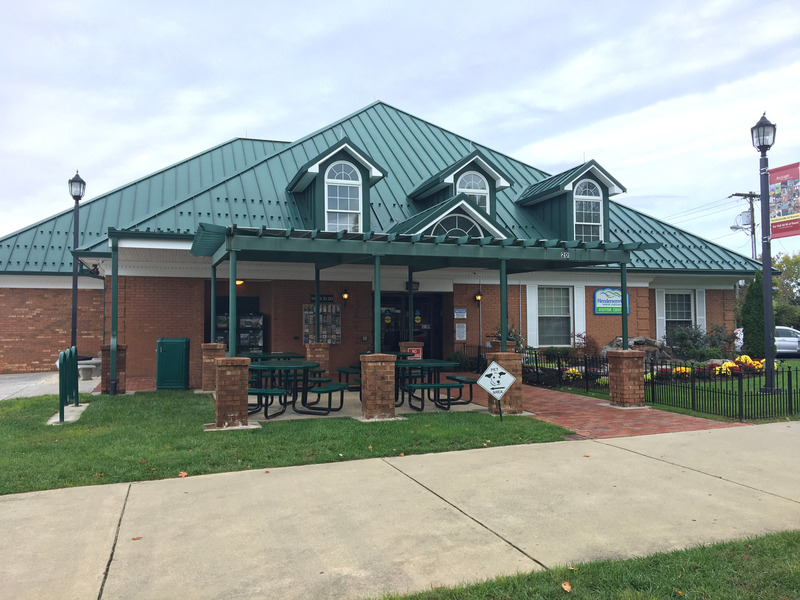 Interested in volunteering at the Visitors Center?